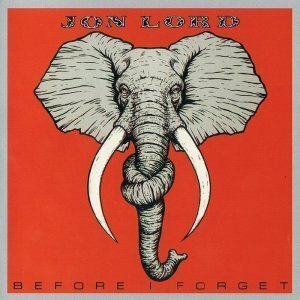 Before I Forget is a 1982 album by Jon Lord, featuring a largely conventional eight-song line-up, no orchestra. 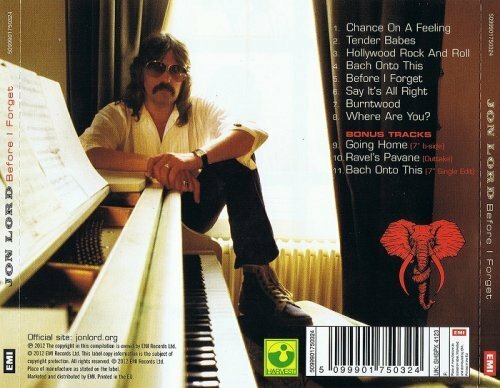 The bulk of the songs are either mainstream rock tracks ("Hollywood Rock and Roll", "Chance on a Feeling") or, specifically on Side Two, a series of very English classical piano ballads sung by mother and daughter duo, Vicki Brown and Sam Brown (wife and daughter of entertainer Joe Brown) and vocalist Elmer Gantry. The album also features prolific session drummer (and National Youth Jazz Orchestra alumnus) Simon Phillips, Cozy Powell, Neil Murray, Simon Kirke, Boz Burrell and Mick Ralphs. 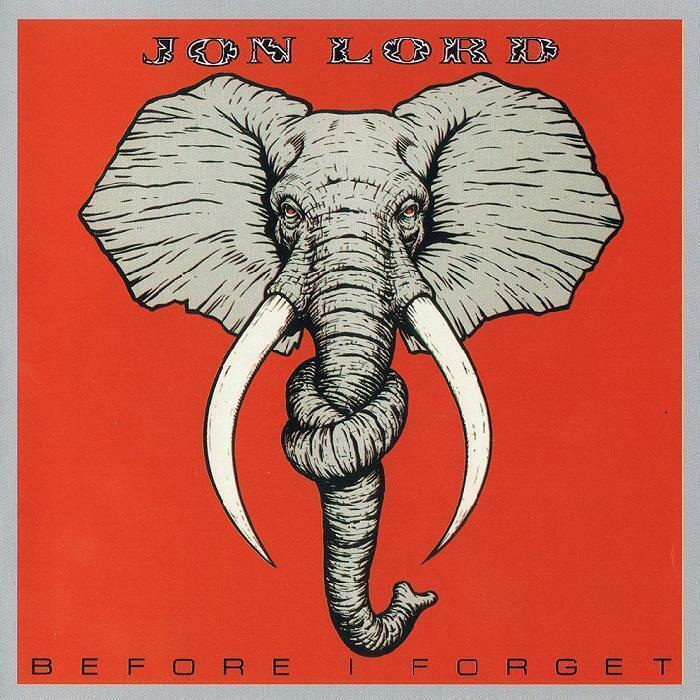 Lord used synthesizers more than before, principally to retain an intimacy with the material and to create a jam atmosphere with old friends like Tony Ashton.